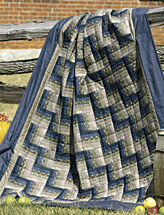 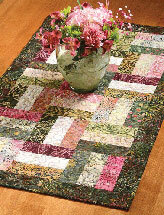 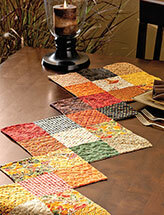 Quilting - Living Room Patterns - Read Any Good Books Lately? 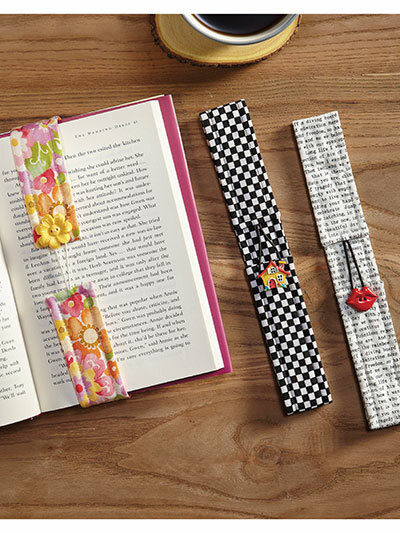 You probably have everything you need in your sewing room to make these handy bookmarks. 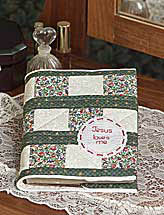 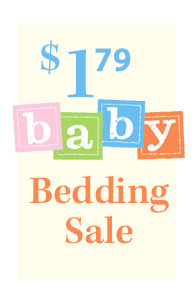 They would make the perfect little gift for your next gathering.